Ring in the New Year with Coconut Point New Year’s Weekend Art Festival! 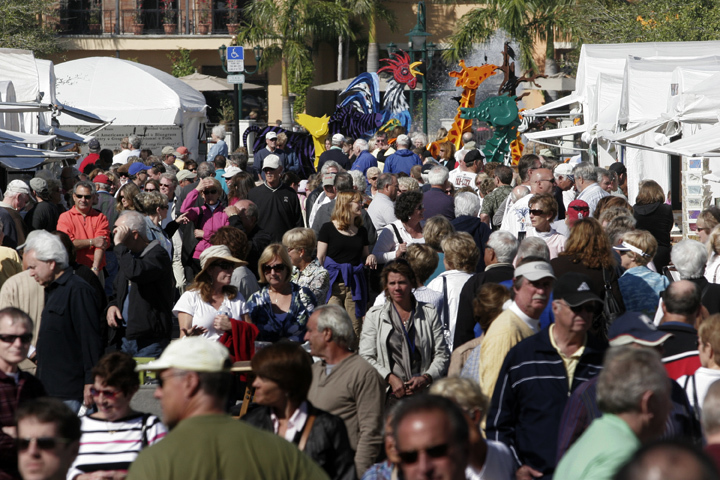 As you may know, the Coconut Point New Year’s Weekend Art Festival is quickly approaching us! It’s hard to believe that 2012 is roughly a week away. Ring in the New Year in style by spending it at an Art Festival! You can bring your family and friends – and best of all: it’s FREE admission! The Examiner wrote a beautiful article about the Coconut Point Art Festival – and we wanted to share it with you! You can read the entire article HERE. We look forward to seeing YOU at the art festival! You can join in on the conversation on Facebook & Twitter.